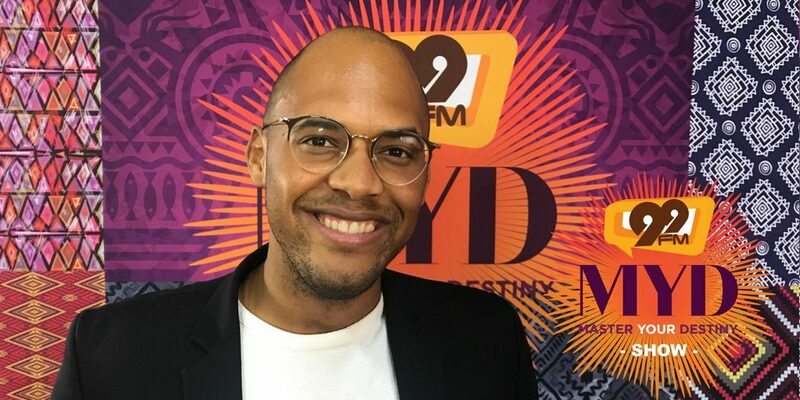 The MYD Show – Perspectives on Perceptions with Suta Kavari Reviewed by 99FM on August 10, 2018 . Suta Kavari is a well-known Namibian name in economics and development. This year he decided to quit his job and go on a journey to develop his knowledge to better apply systems thinking in the process of developing and growing Namibia. 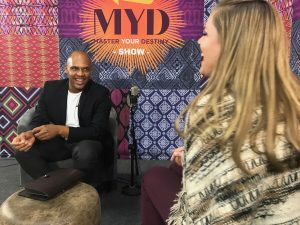 He joins us for this episode of the MYD Show to talk about perceptions and how reflection is the first point in developing supportive perspective.